In 2009, Hauska & Partners long-time client, Amway, wanted to support it’s business partners – approx. 5.000 one person companies (OPC) in Austria – to improve their sustainable impact. As a result, the world’s first CSR guide for OPC was developed in multi-stakeholder workshops. This publication was embedded in a training program for Amway’s business partners. 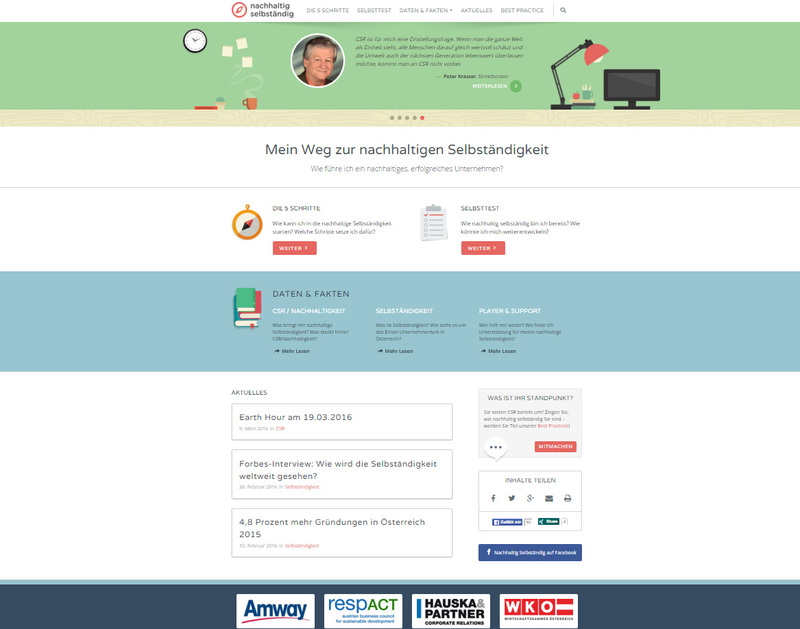 In 2014, the guide was brought to the next level: Together with Amway and stakeholders, NGO and OPC, Hauska & Partner developed an online-platform for sustainable self-employed. 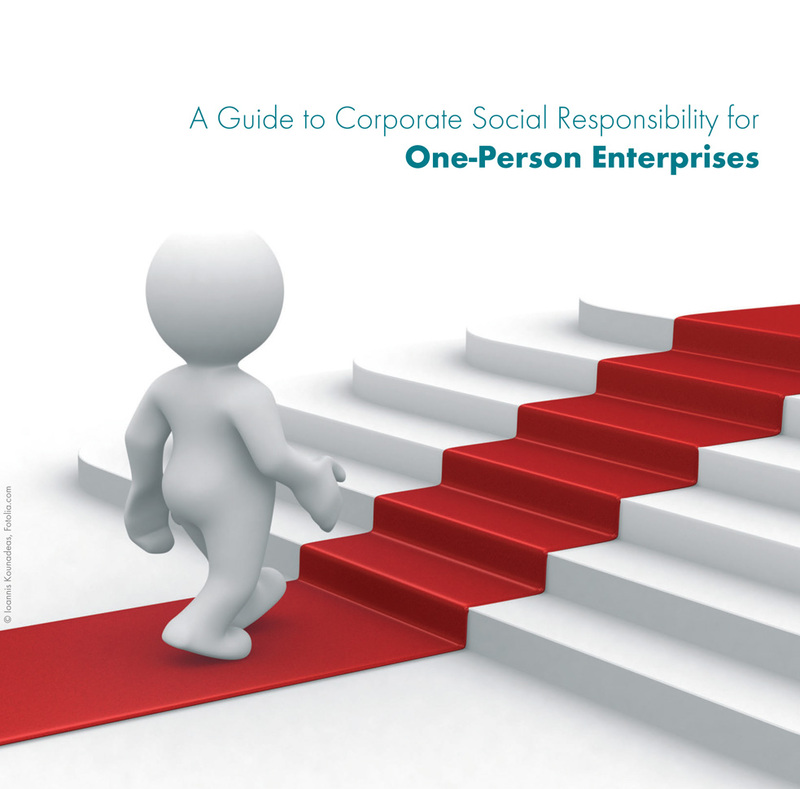 It offers a self-test with targeted advise, a guidance towards the implementation of the OPC’s CSR program in five steps, case studies and information on CSR, self-employment as well as supportive players. Between 2009 and 2010 alone, the project partners respACT and Austrian Chamber of Commerce filed almost 6.000 requests for the publication. In 2009, the European Commission recommended it in its CSR newsletter, and in 2010, the guide was translated into English due to many requests. It is still spread among OPC at various events etc. The presentation event of the online platform in 2014 was visited by 100 persons, and the self-test was taken 250+ times within the first year.